Coldplay is one of the most known alternative rock bands in the world. From their first EP’s, to becoming Grammy Award Winning, to solidifying themselves as a common household name, Coldplay is pretty successful. Chris Martin, the lead singer of Coldplay, started befriending lead guitarist Jonny Buckland when they attended University College London. After a few months, the group's bassist, Guy Berryman, joined the group. Will Champion joined shortly after the group had formed. The band’s names ranged from Pectoralz to Starfish, and then ultimately ended up picking the name “Coldplay” in 1998 before releasing their three EP albums. 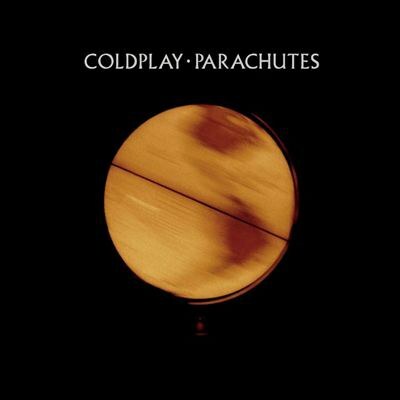 In 2000, “Yellow” became their first global hit and their album “Parachutes” debuted that same year. The album was #12 on the charts and sold 2.4 million copies in Britain alone. In 2002, they released their album “A Rush of Blood to the Head." The album won a Grammy Award for the Best Alternative Music Album in 2003. At the 2004 Grammy Awards, they won Record of the Year for their album hit, “Clocks”. Their “X&Y” album became their next best selling album; however, some critics ranked the album lower than the previous albums they had put out. 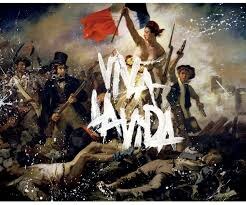 Before long, Coldplay would rise in their next album titled, “Death and All His Friends” (or more widely known as “Viva La Vida”) in 2008. 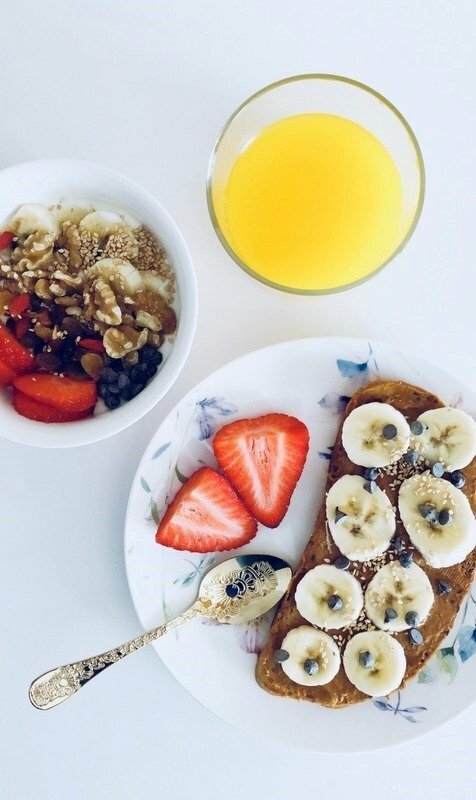 At the 51st Grammy Awards, their album skyrocketed to new heights and they earned various nominations including: Album of the Year, Record of the Year, Song of the Year, and 3 other nominations. Coldplay started to make a slight change in their sound, as they transitioned to a pop band with some soft rock in between to compensate a bigger audience. 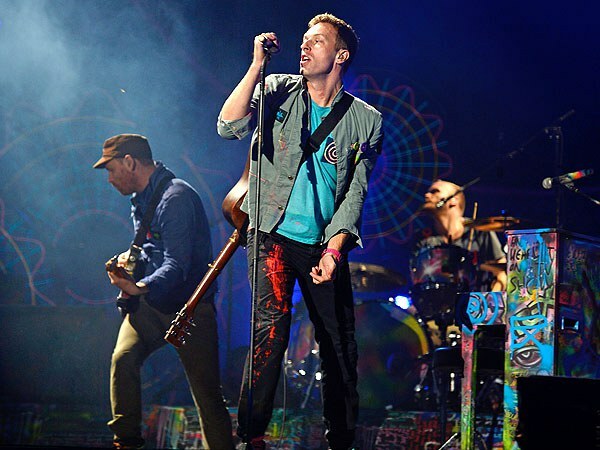 In 2011, they released a new album (one of the best in my opinion), “Mylo Xyloto.” At the time, they broke an iTunes record, selling 500,000 copies in the first week. The album charted at number one in 34 countries. This album received many Grammy nominations. As I listened to them on a certain YouTube video, “Live From Paris 2012”, I felt an overwhelming rush of serenity and joy as I listened. I saw as thousands of fans waved their colorful light-up bands in the air and I felt as if I was there with the band, listening to their music and singing along. 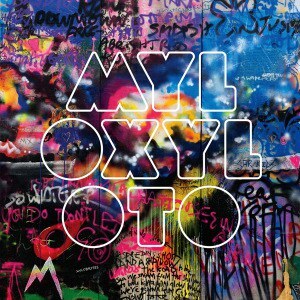 One of the best albums of Coldplay would have to be their “Mylo Xyloto” album. 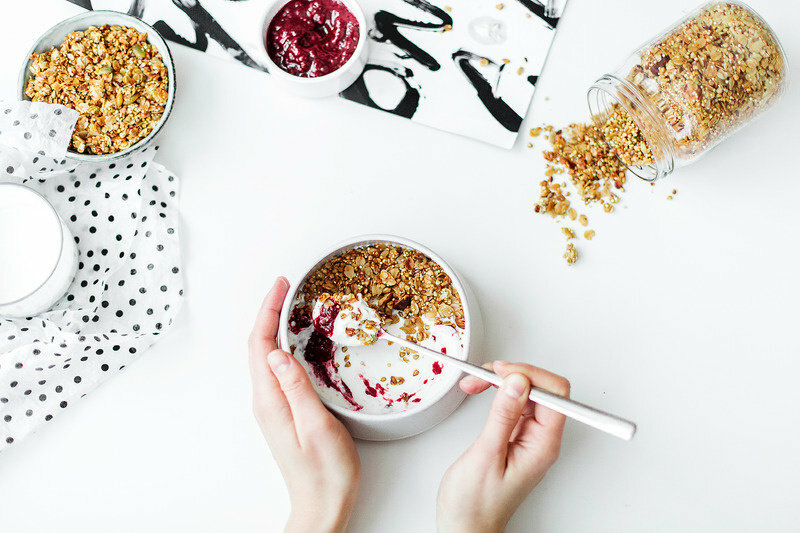 The phrase "Mylo Xyloto" translates from traditional Balinese to “The Love. Of Mine.” This album is worth loving. The 6th album and newest albums, “Ghost Stories”, was highly anticipated around the world. This album was nominated for the best pop vocal album at the 57th Grammys. It was named the top rock album in 2015 and was the #1 selling in the United Kingdom. 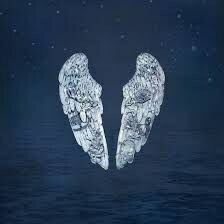 “Ghost Stories” sold 3.7 million copies in 2014. 1. They are good LIVE. Some songs you hear on the radio have no point to them. 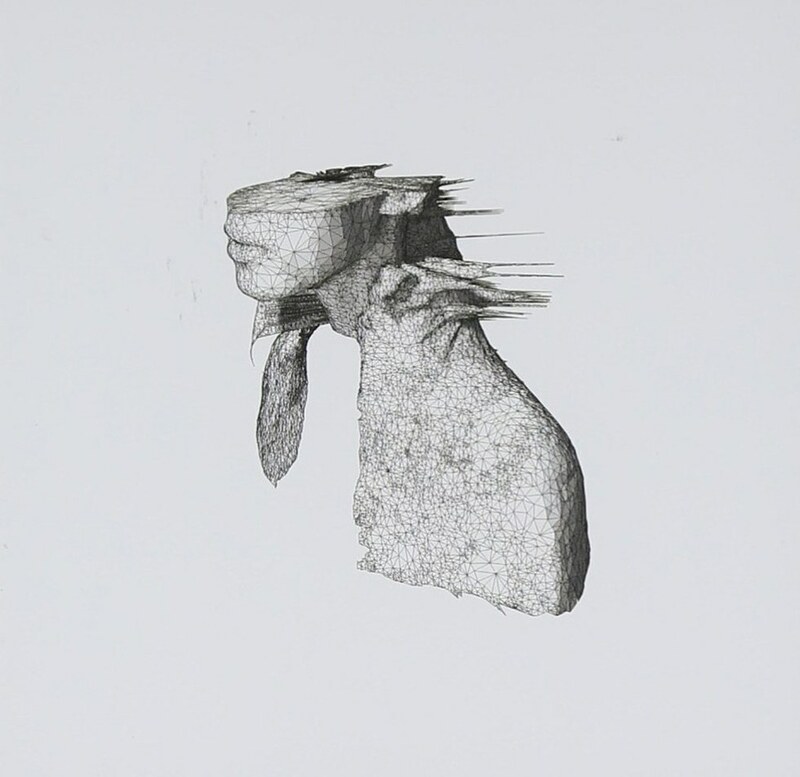 Through their years, Coldplay has succeeded with producing many songs with meaningful lyrics. “Fix You” off of their “X&Y” album focuses on the death of Martin's friend's dad and how he “needed to fix” the person to build them up and give them hope. He talks a lot in his songs about overcoming unhappy parts of his life and bringing them to a positive standpoint. 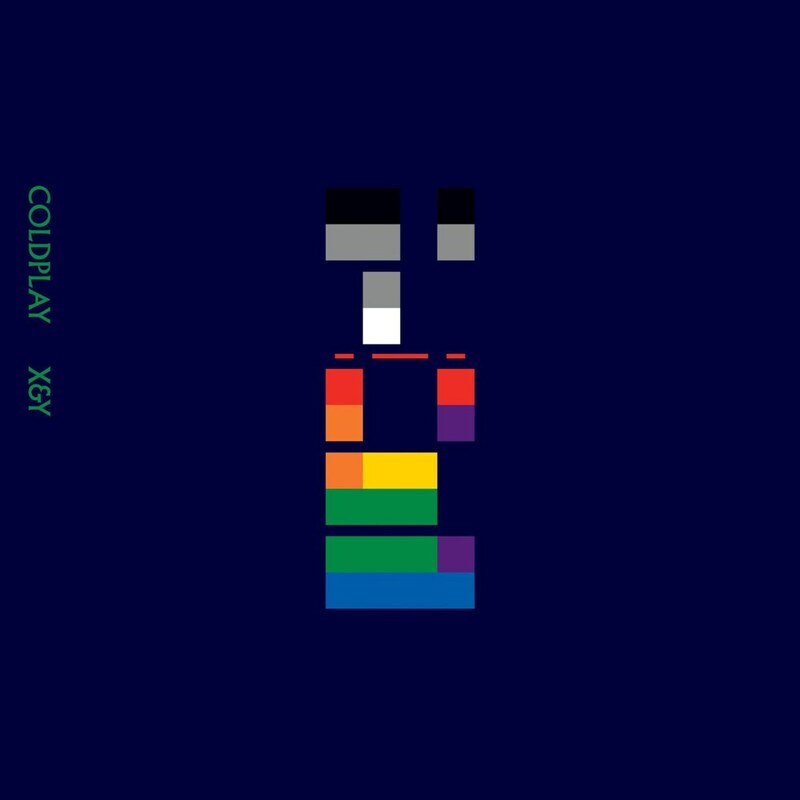 Coldplay reaches the top charts with memorable songs that have great lyrics to them. For a rock band that has been around for around 15 years, they have accomplished many great feats of music. They started out as an alternative band that was compared to the modern-day U2. As the years passed, their music evolved into something of a passion to reach a bigger audience. Now most of their music has alternative flare with some pop influences to reach an audience from middle school graders to adults. Overall, Coldplay is one of the most prestigious alternative rock bands of our time. We will continue to wait for the seventh album, "A Head Full of Dreams" which comes out this next year.